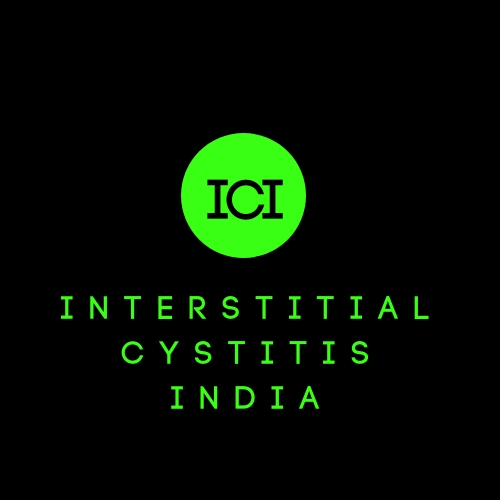 2016 is going to be a landmark year in India for Interstitial Cystitis patients. IC which was comparatively a neglected disease in India suddenly gained importance with quite a few seminars and conferences taking place. 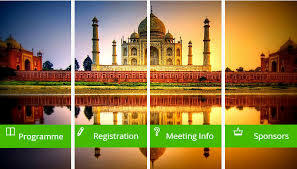 The biggest event ESSIC 2016 is going to take place in Delhi from 17-19 November 2016. The conference venue of the ESSIC 2016 annual meeting is Four Points by Sheraton in New Delhi. Swati Spentose the manufacturer of Pentosan Polysulphate drug under the brand name Comfora is the exclusive partner of ESSIC 2016. 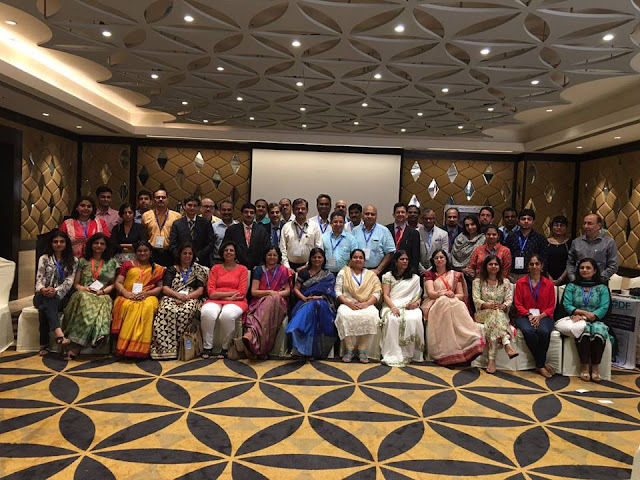 As a prelude to the ESSIC annual meeting Swati Spenstose organized the first congress of IC/BPS in Mumbai on 27-28 August, where they successfully launched Global Interstitial Cystitis Bladder Pain Society (GIBS), a global platform for IC/BPS. 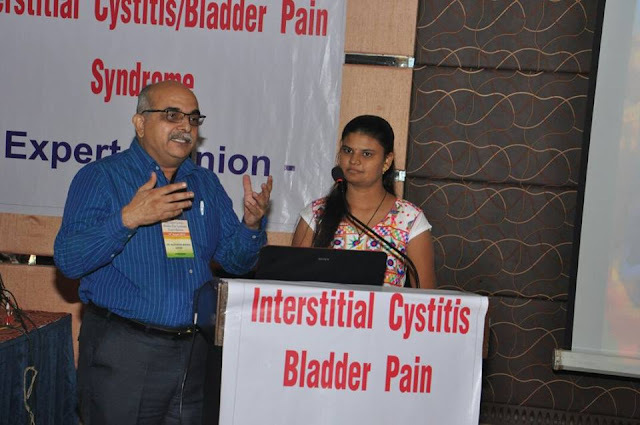 In a first of its kind initiative in the country, GIBS has undertaken an initiative to develop guidelines for diagnosis and treatment of interstitial cystitis/bladder pain syndrome (IC/BPS). 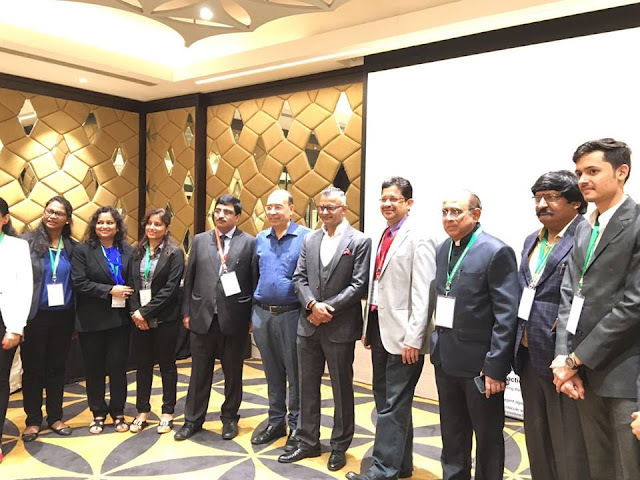 The guidelines will streamline the diagnosis process in order to shorten assessment time for the disease and subsequently avoid delay in treatment.The guidelines, being developed by a panel of eight doctors comprising of urologists and gynecologists led by Dr Rajesh Taneja, noted urologist at Indraprastha Apollo Hospital, New Delhi and GIBS 2016 chairperson, are likely to be released by GIBS in a couple of months. 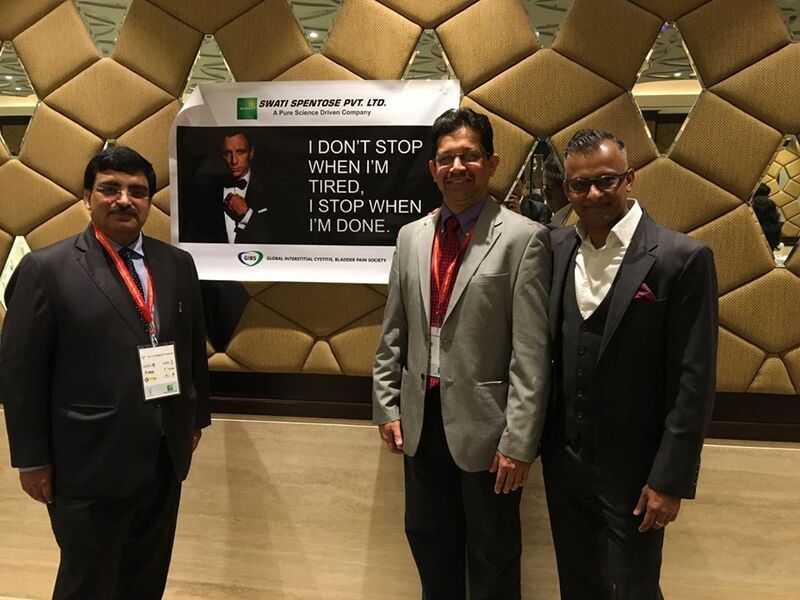 The GIBS conference was attended by 140 doctors from various faculties including urology, gynecology, and pain therapy. GIBS will be held next in August 2017. Various aspects of the disease were discussed in detail during the congress. Unlike depending on cystoscopy and hydro-distension as the only diagnosis and treatment various alternative methods were discussed which is definitely a blessing for the patients. Dr Rajesh Taneja, in his presentation spoke elaborately on the role of elimination diet, mast cells, role of probiotics, role of pelvic floor therapy and also the usage of baking soda in getting relief. 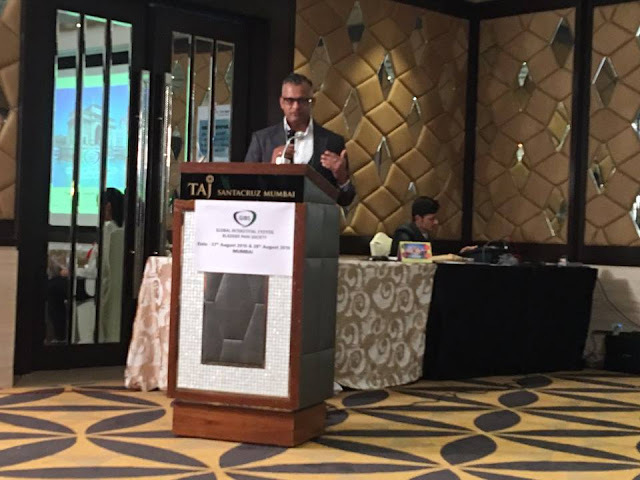 Dr. Apul Goel noted urologist spoke on pelvic floor therapy and the role of Thiel massage to alleviate IC pain. Dr. Navita Purohit, pain therapist from Kokilaben Dhirubhai Ambani Hospital, Mumbai, also emphasized on the role of pain therapy in treating IC. It is good to see that finally the medical fraternity is giving serious thoughts to IC which was so far dealt as an orphan disease. 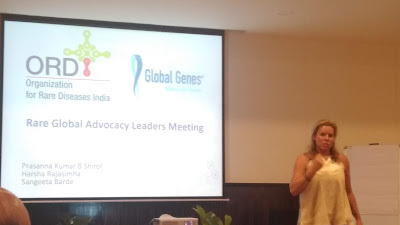 GIBS gave a platform to IC patients and this will raise the much needed awareness about this disease among patients and doctors. GIBS will give a new dimension to the diagnosis and treatment of IC. New procedures along with traditional approach towards this disease will definitely bring relief to numerous IC patients. In the month of August, Dr Nagendra Mishra, eminent IC specialist in India also organized a conference on IC/BPS in Ahmedabad. The session was also attended by few of Dr. Mishra’s patients who shared their experiences on dealing with the disease. 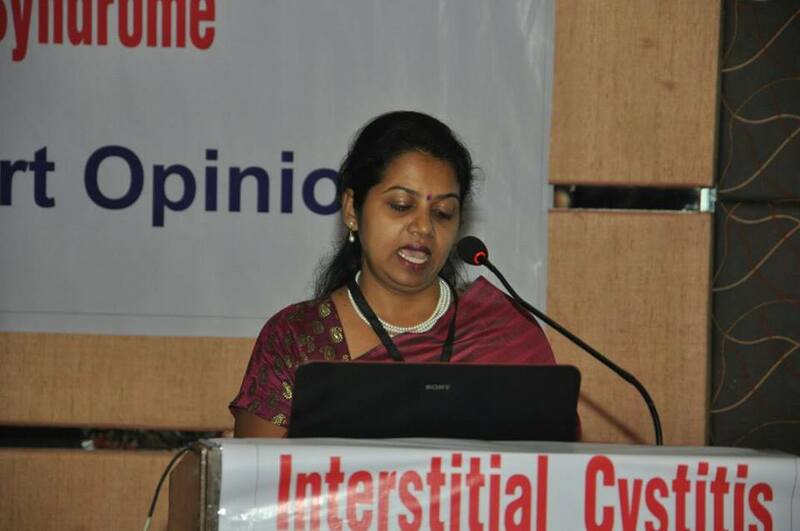 In this conference cystoscopy was discussed in detail. Most doctors attending this conference emphasized on the use of cystoscopy in diagnosing and treating IC. Dr. Mishra also shared quite a few videos of cystoscopies of IC patients and few videos of cystoscopies done on patients with Hunner’s lesions. Is it possible that frequent uti cause IC? I have had 5 so far and all after the birth of my daughter. She is 3 years old. I am afraid the recurring uti will cause IC.